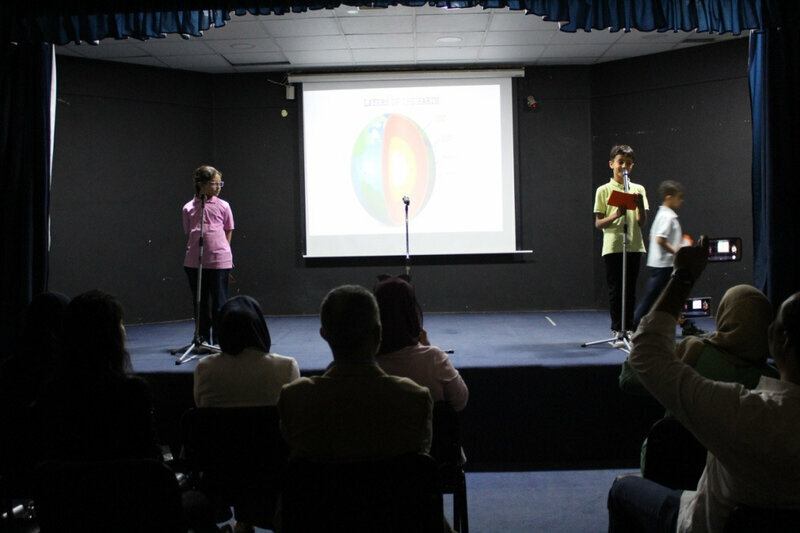 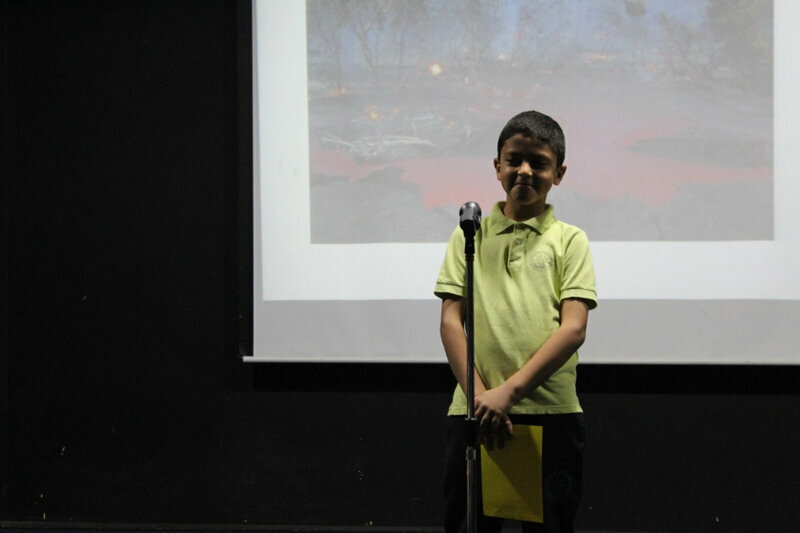 PYP6 students presented their work to their parents. 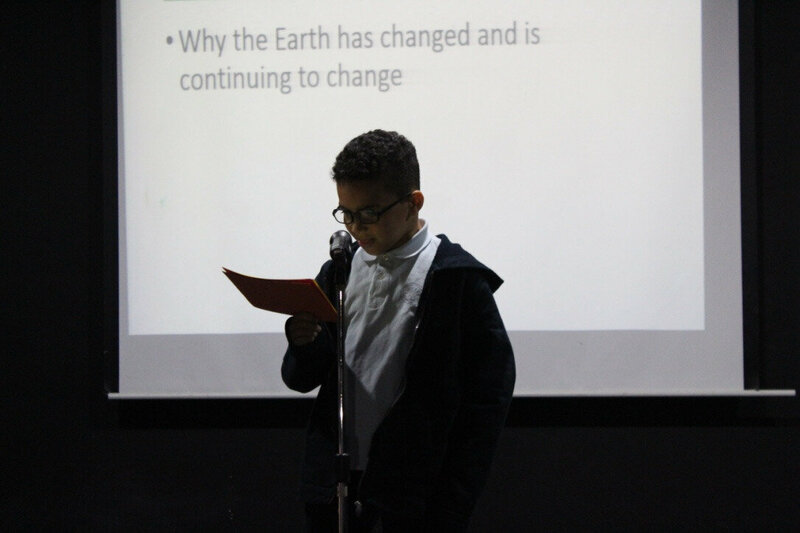 Changes in the Earth and its atmosphere have impacts on the way people live their lives. 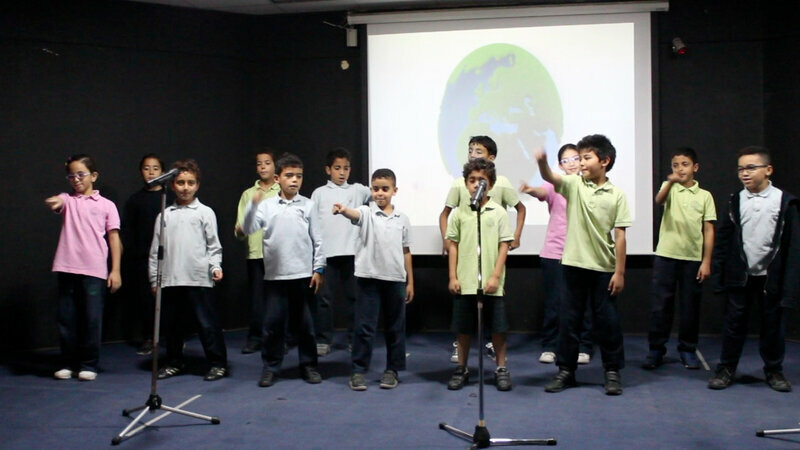 L'école du Pré Vert - Green Land est une école du monde du BI, francophone/anglophone et arabophone. 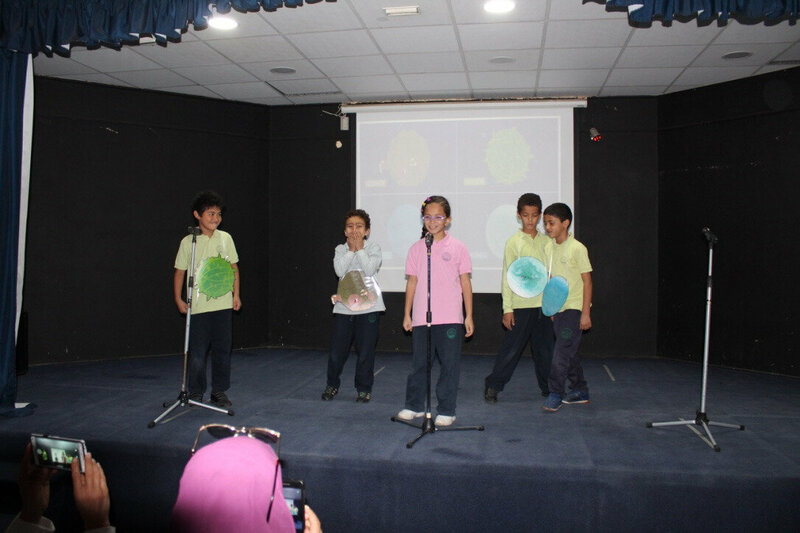 Green Land - Pré Vert is an IB world school, the languages of instruction are French/English and Arabic. 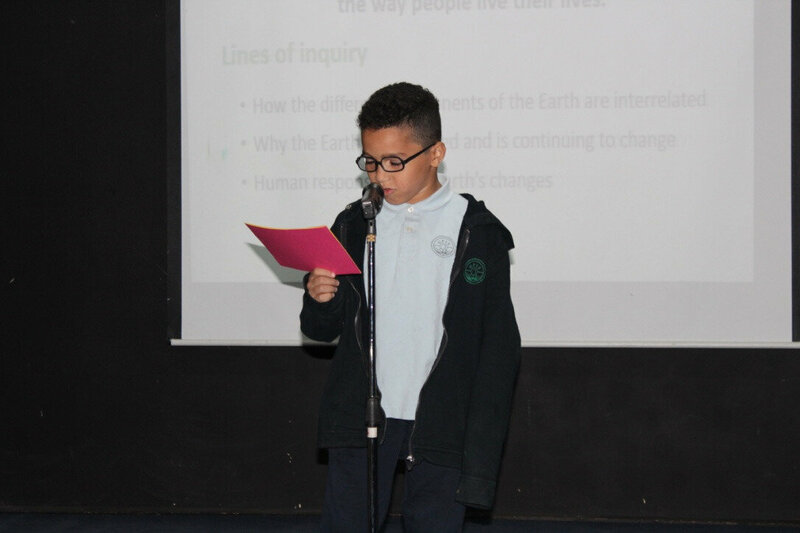 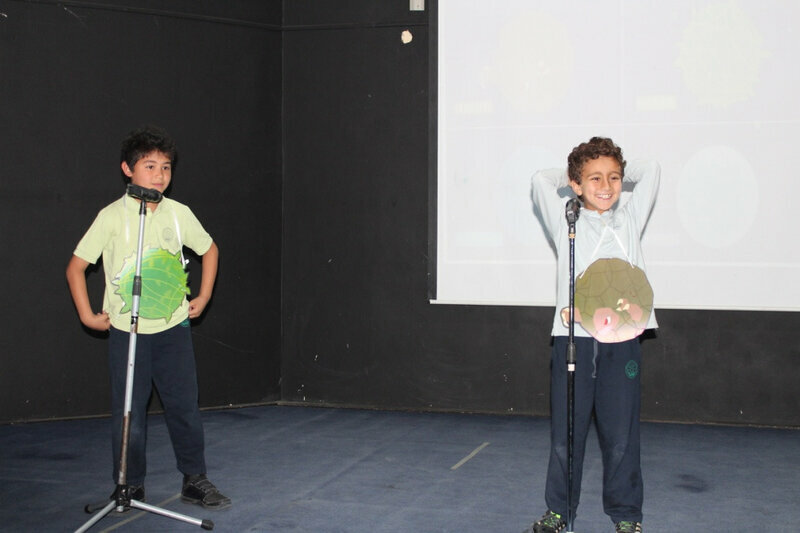 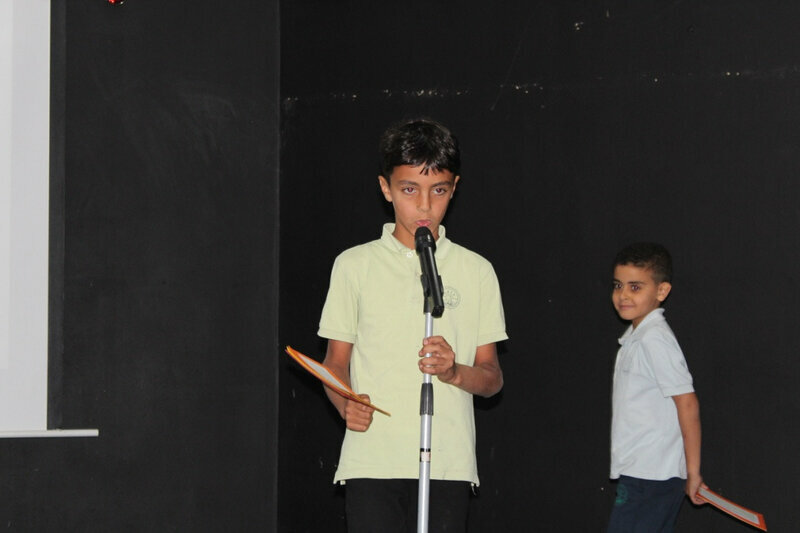 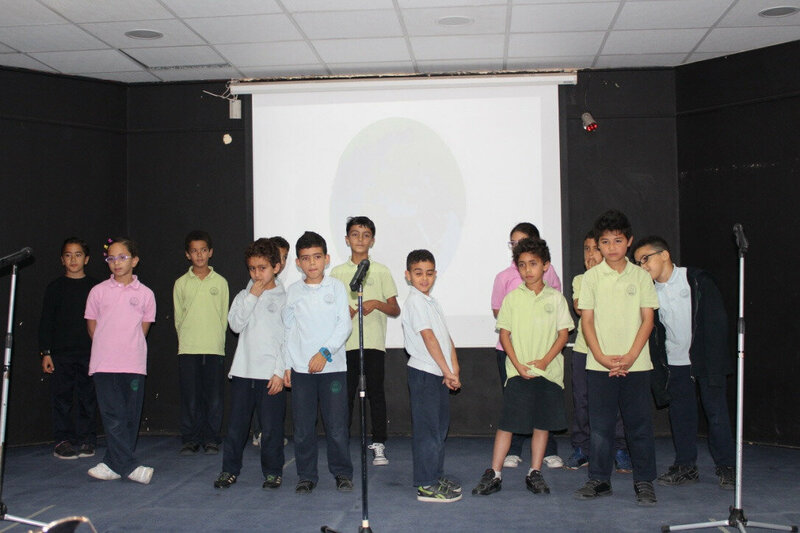 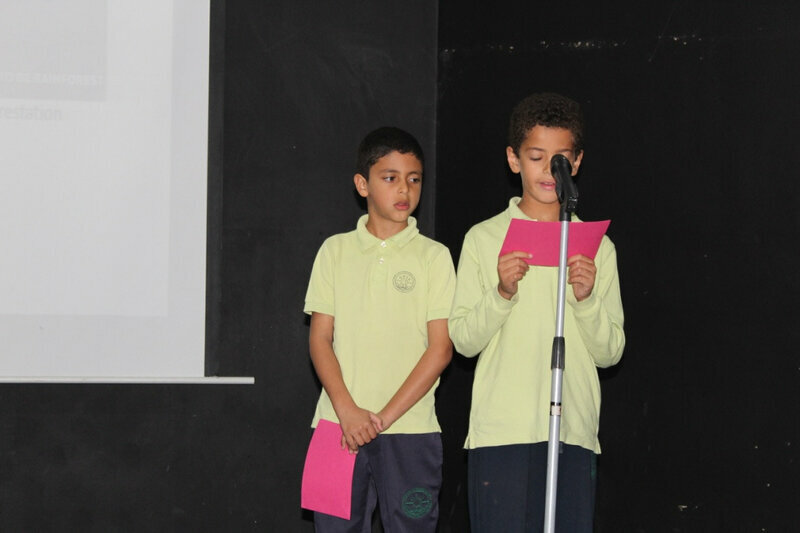 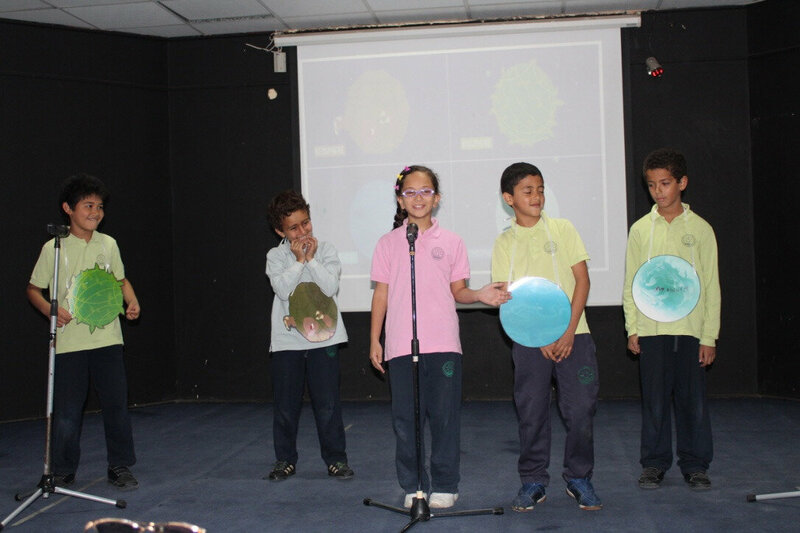 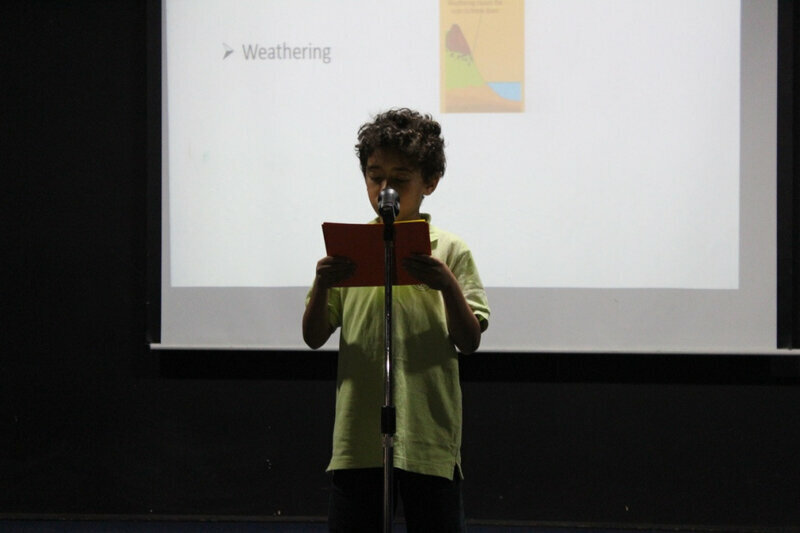 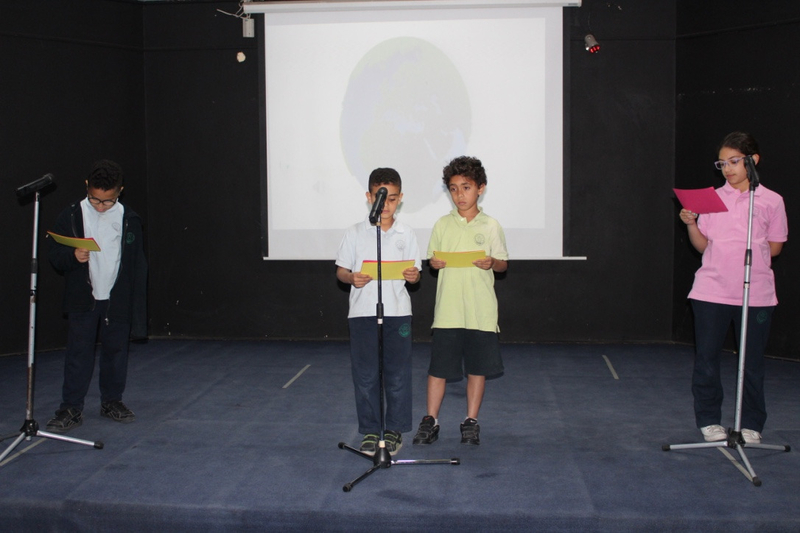 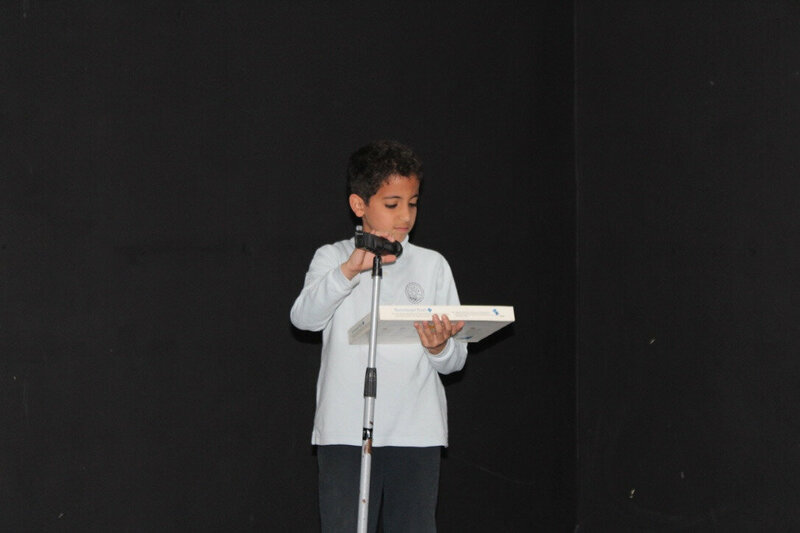 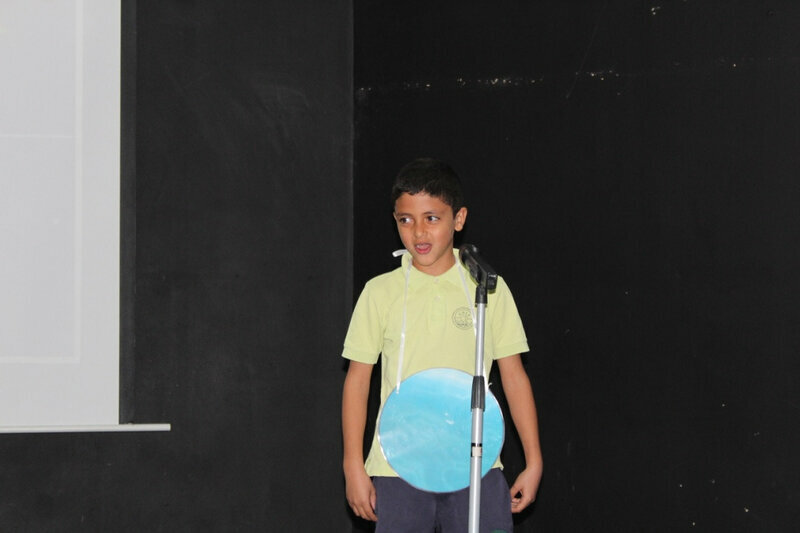 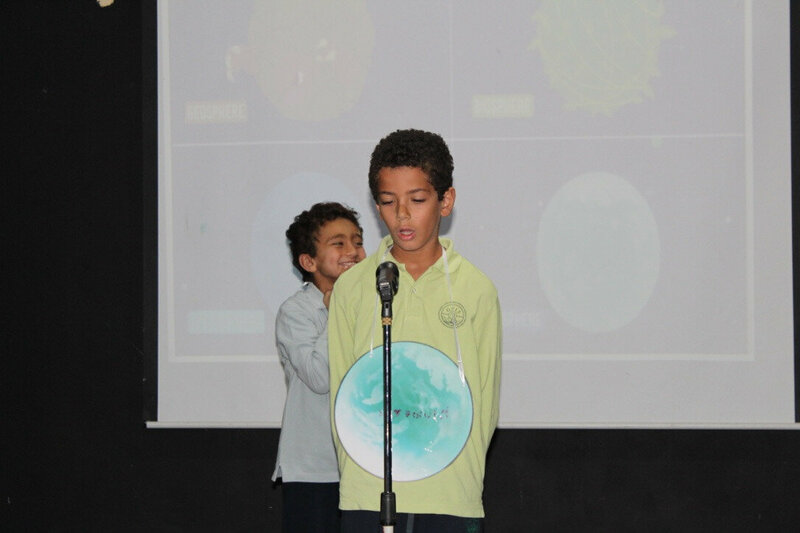 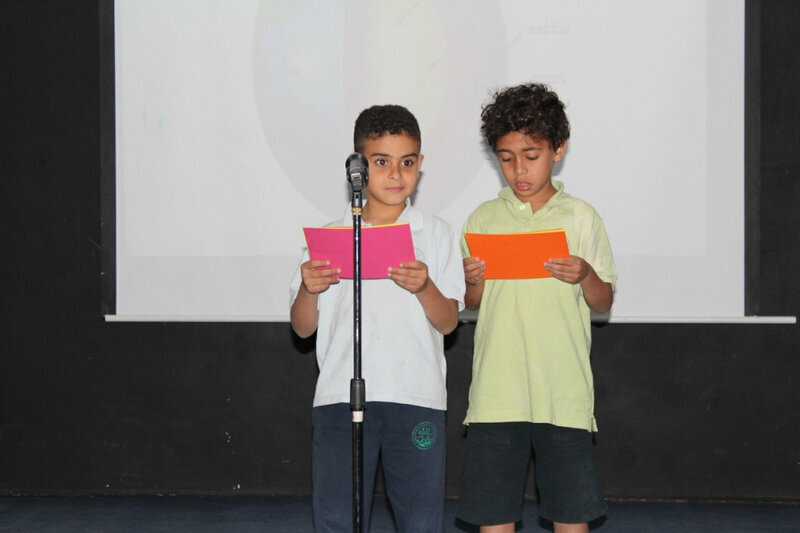 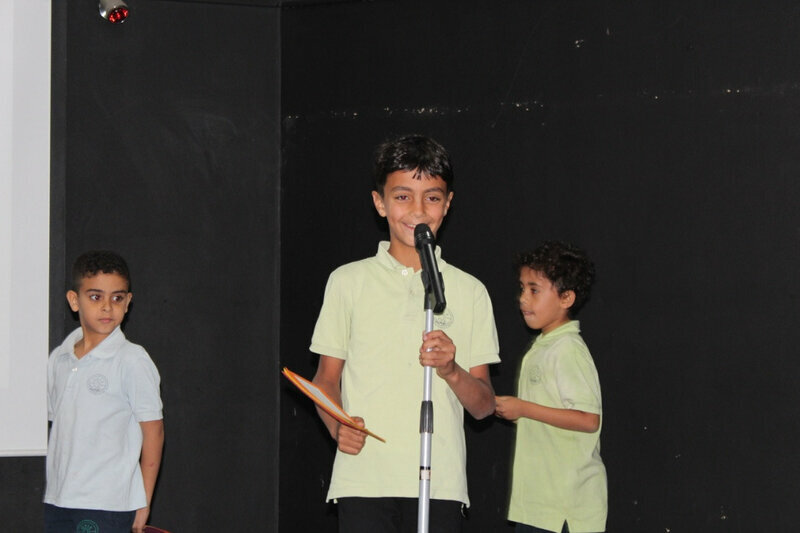 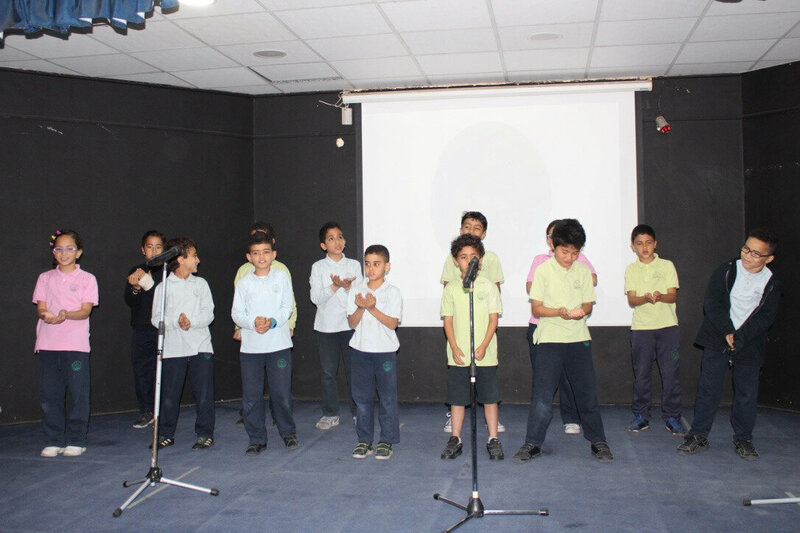 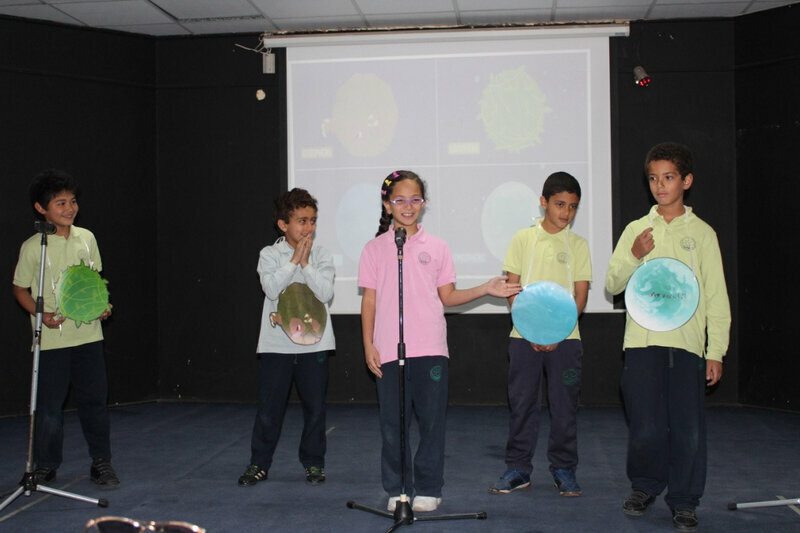 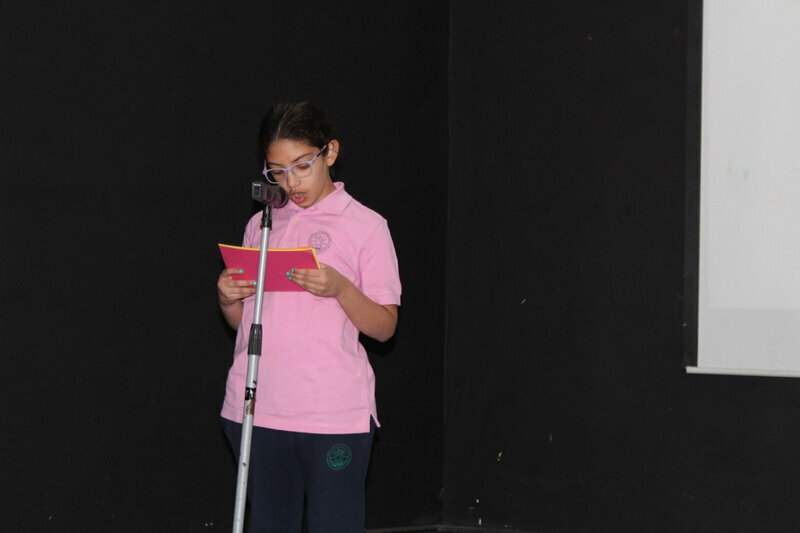 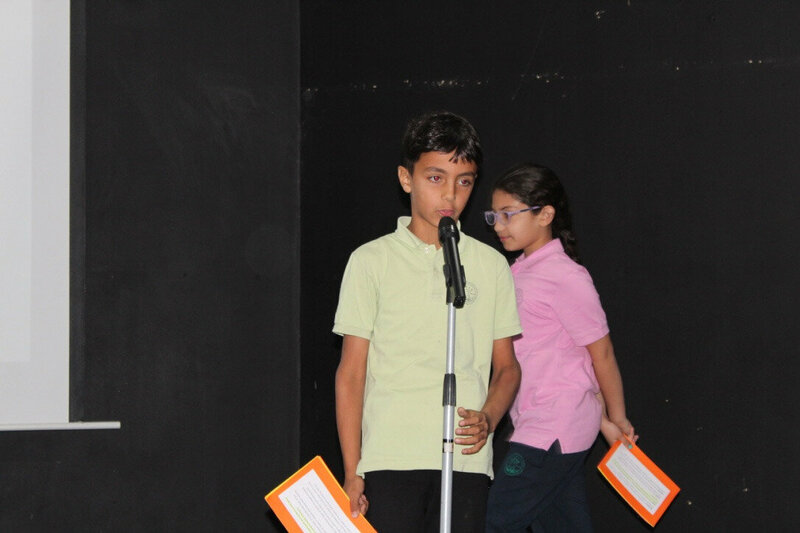 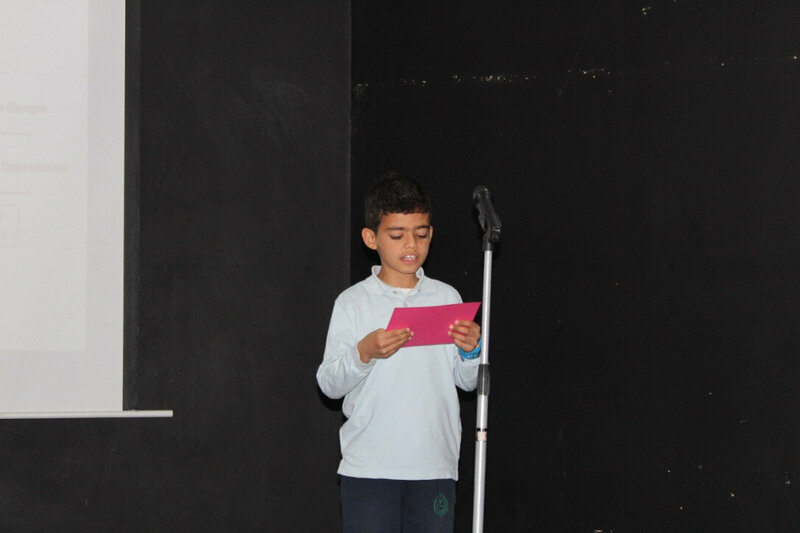 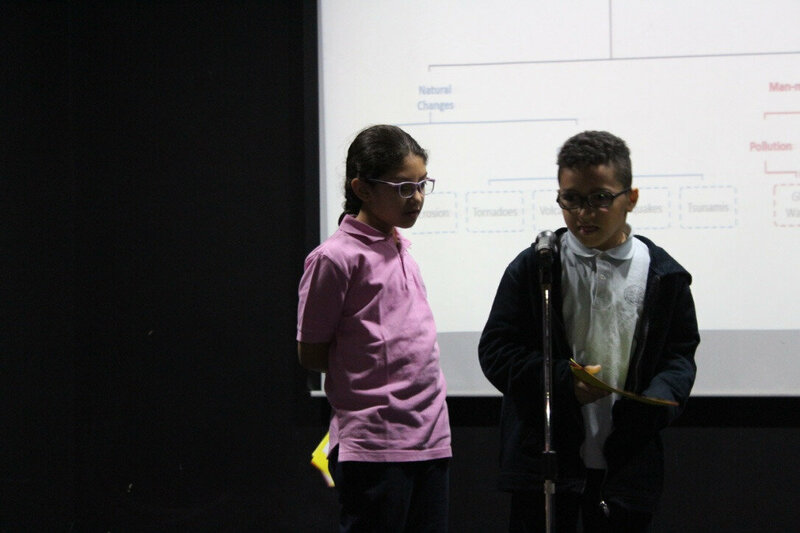 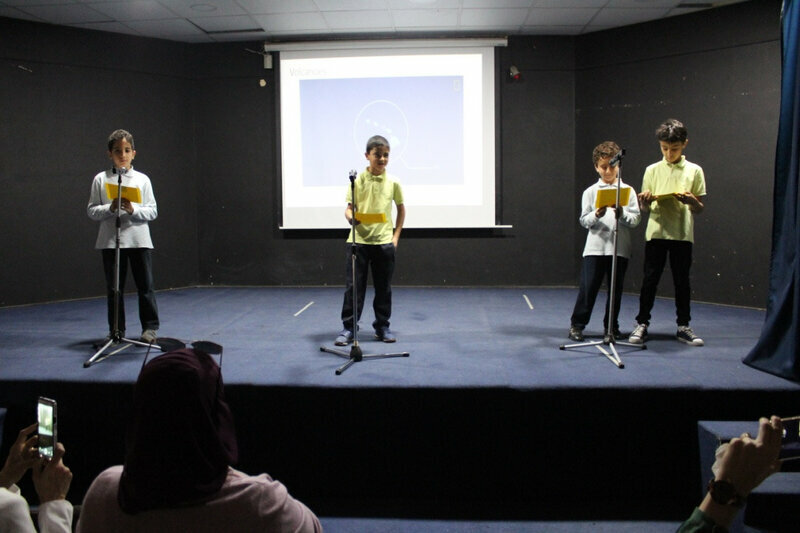 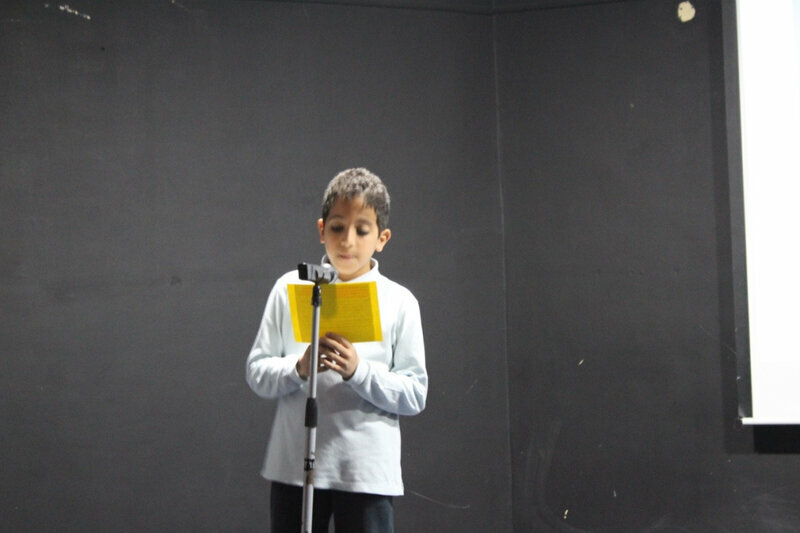 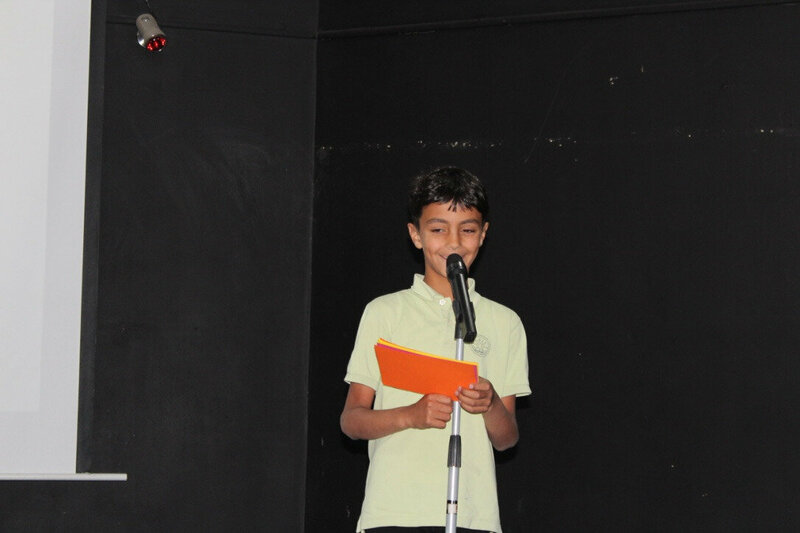 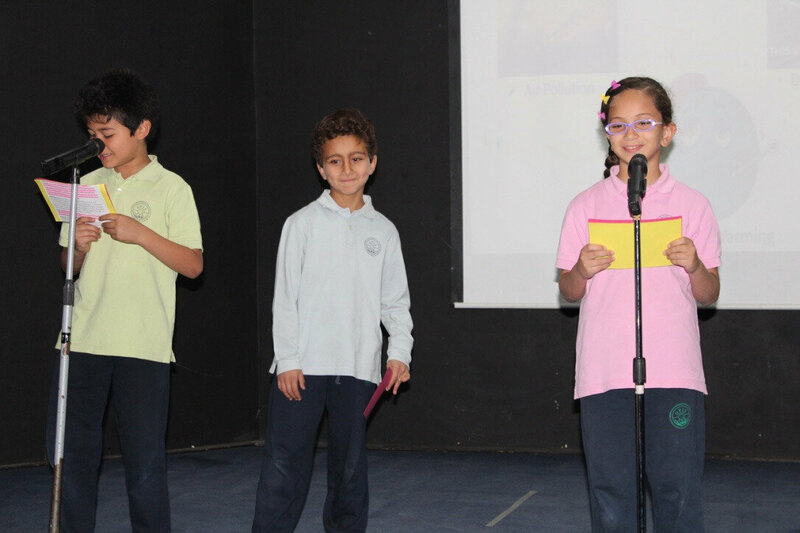 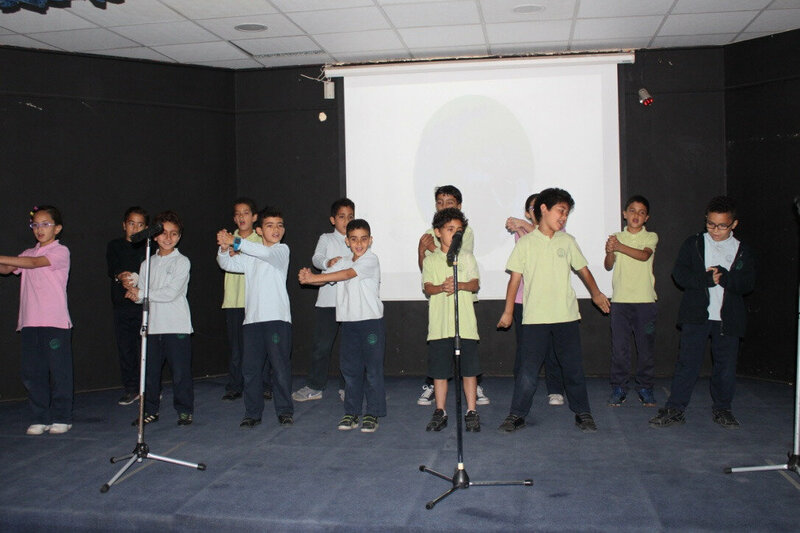 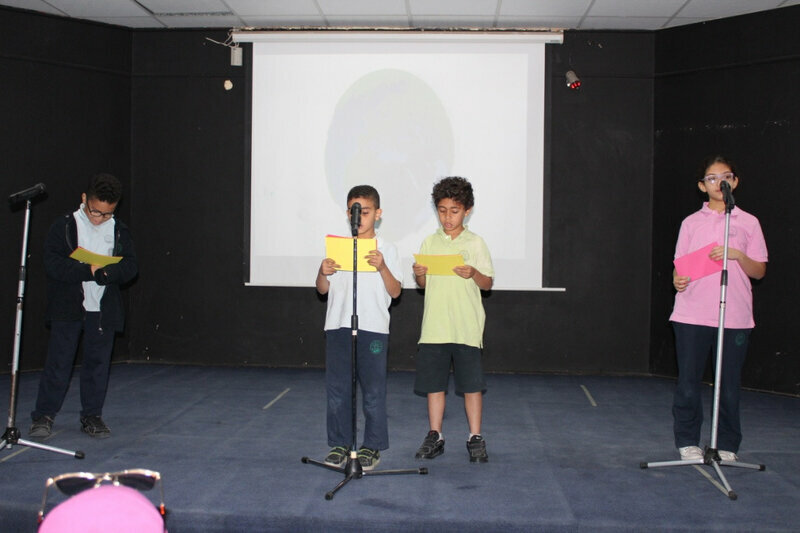 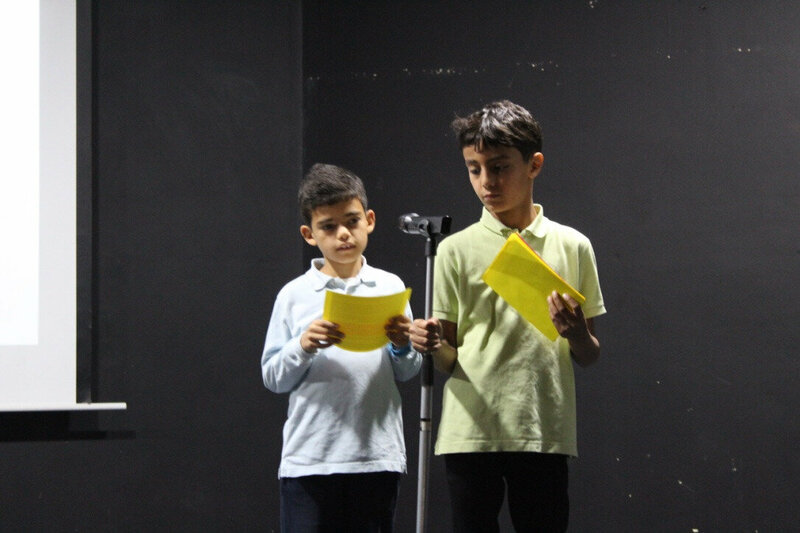 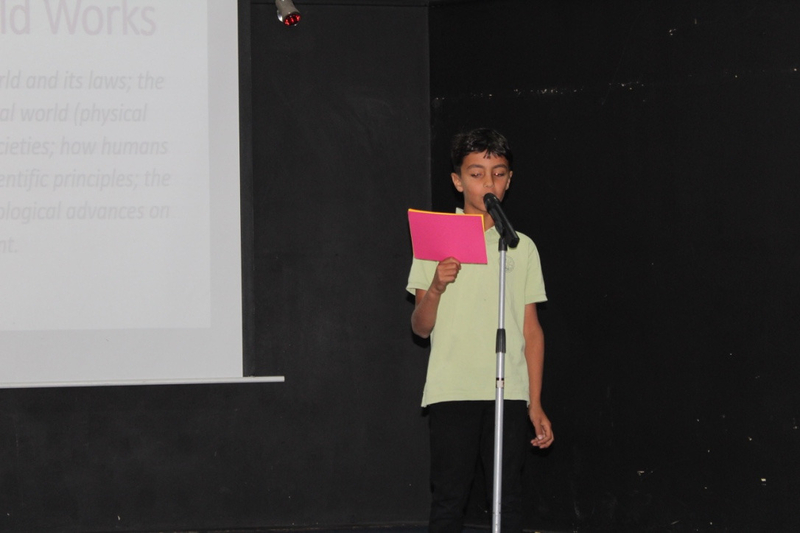 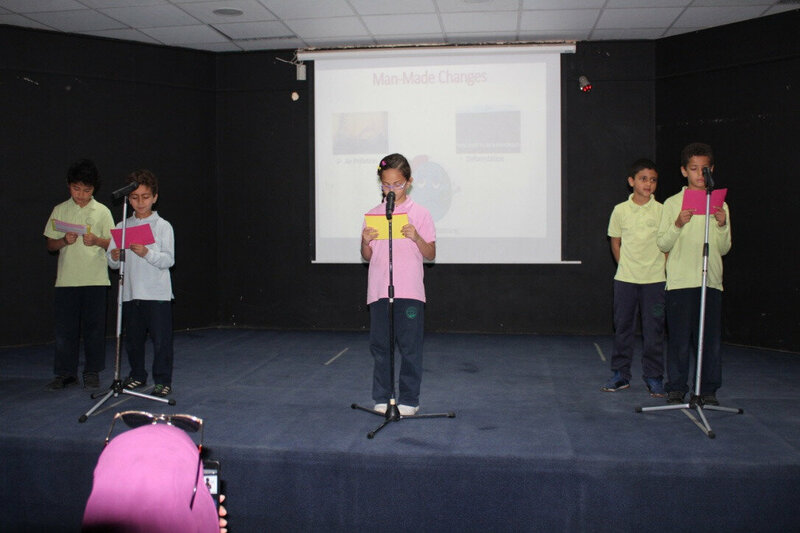 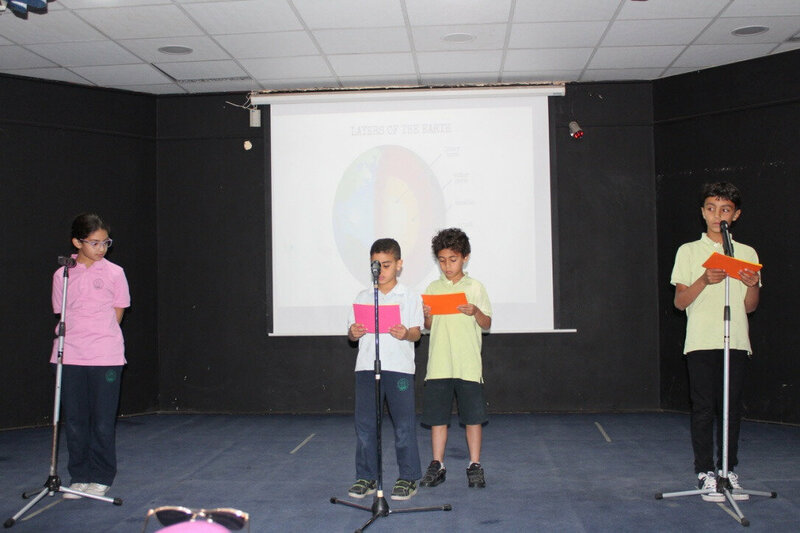 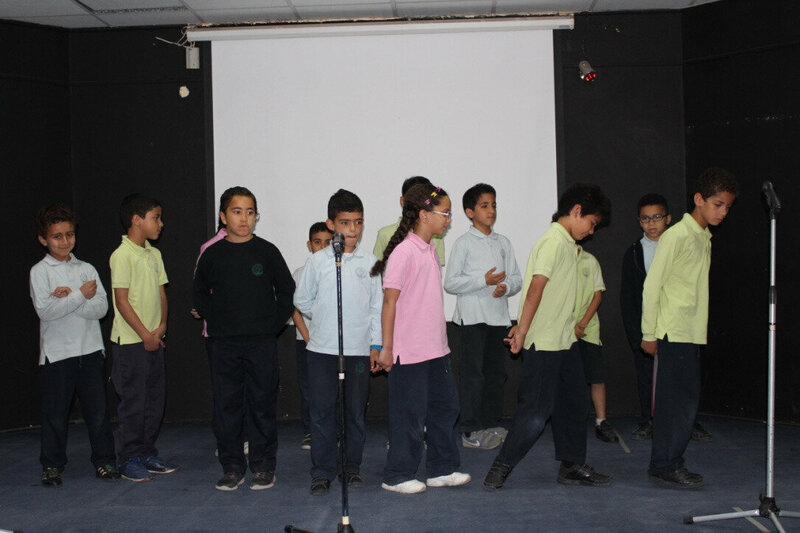 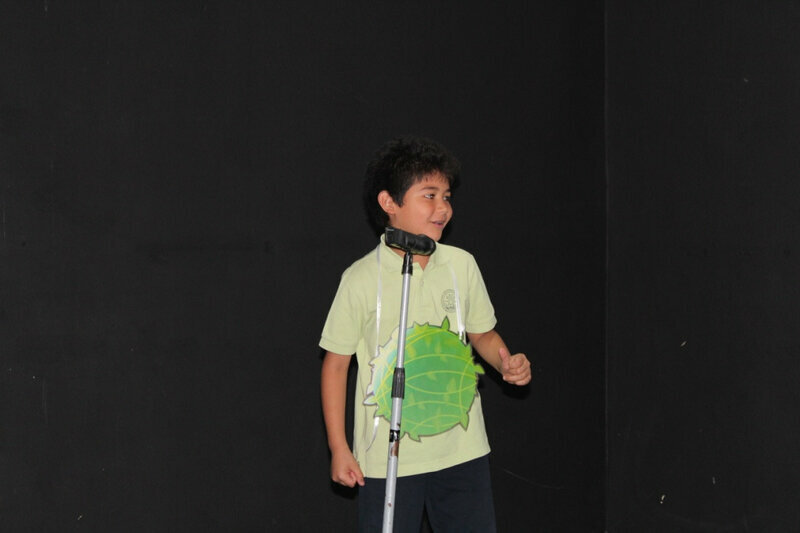 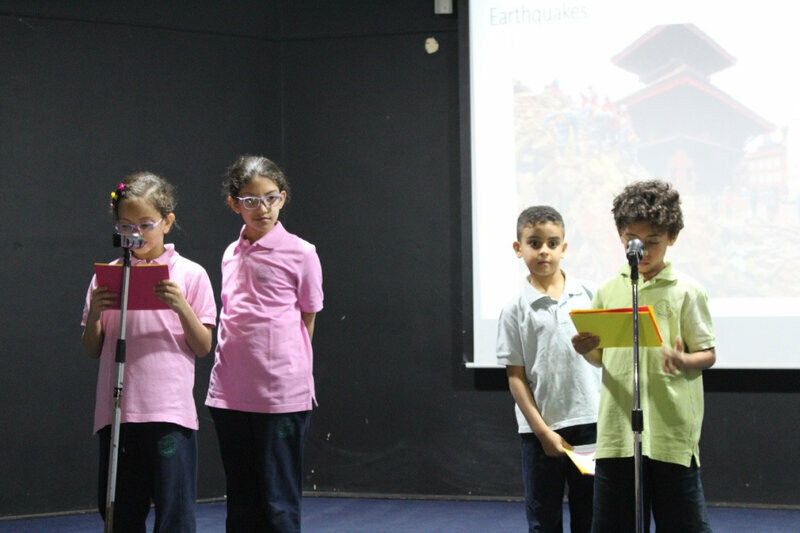 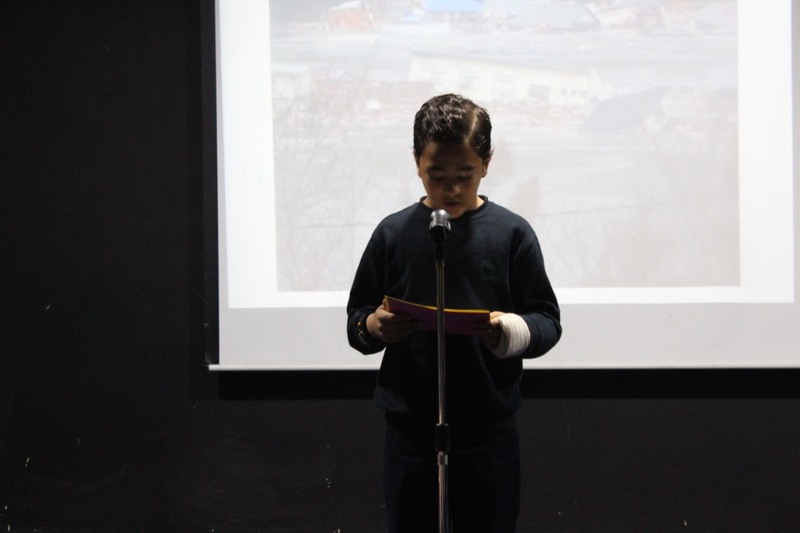 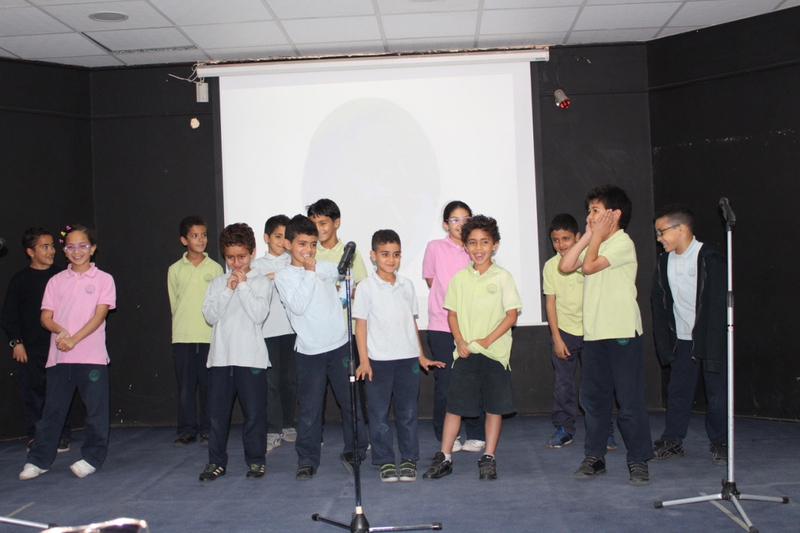 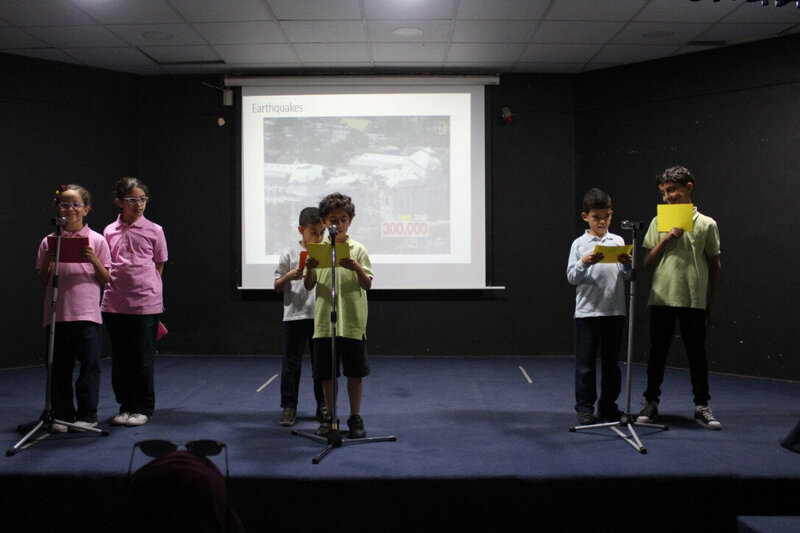 PYP8 students presented the school rules to PYP4 students. 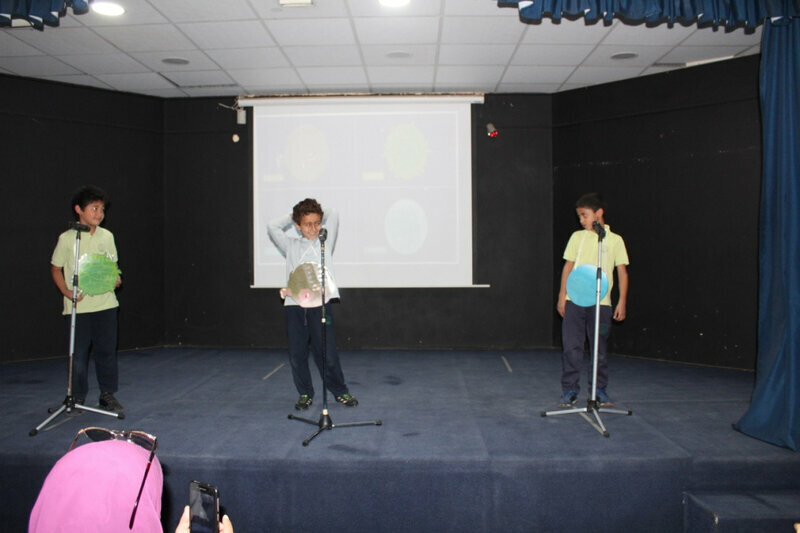 It was fantastic !! 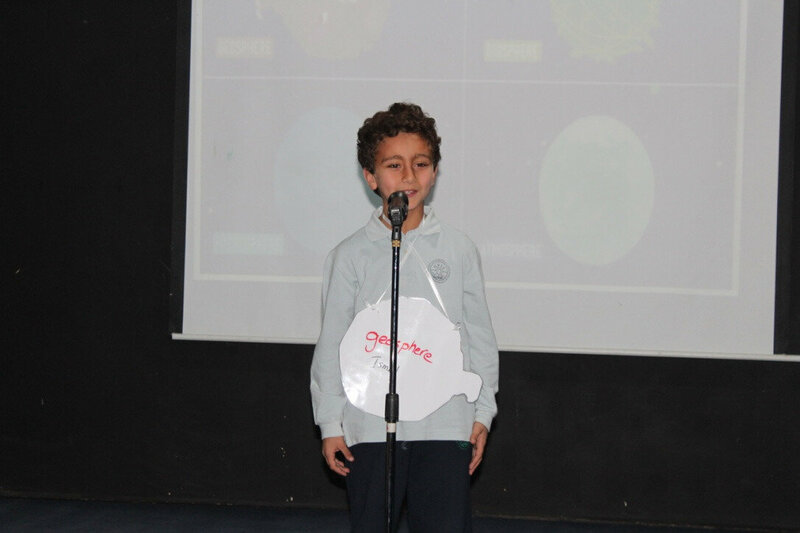 brilliant and talented sur GPIS's got talent !! 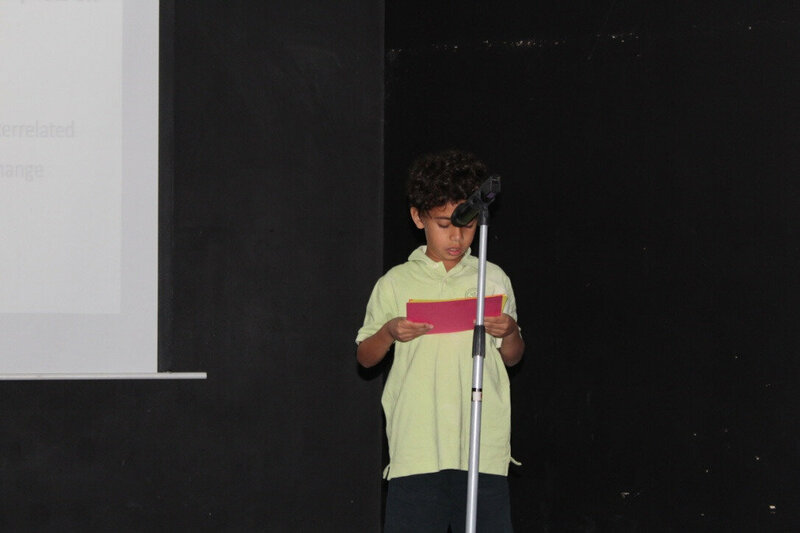 NOUR, I LOVE YOU XO MUM sur la photo "DSC02862" de l'album "MYP-PPCS1 C & S Project Exhibition for people in need"
red team sur la photo "DSC00807" de l'album "MYP-PPCS1 Maths Day - October 2011"
قمرين sur la photo "DSC07059" de l'album "C & S Fundraising Event - June 2011"